Team Early Birds vs. Team Night Owls ➤ Run with Us and Help Your Team Win! Are you ready to slip into your running shoes and spring forward with us? Join our competition for everyone who likes to run in the morning or evening, run your heart out, and help your team come out ahead! Team Early Birds vs. 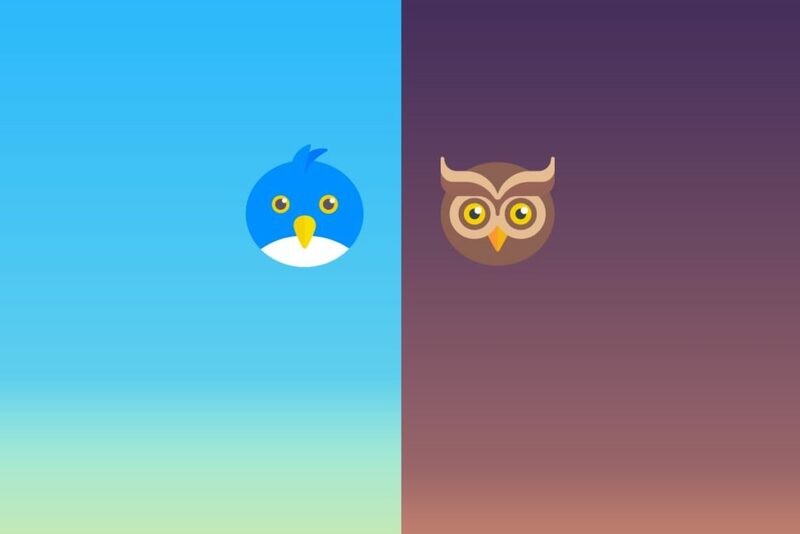 Team Night Owls – Which Group are You Running For? Team Early Birds vs. 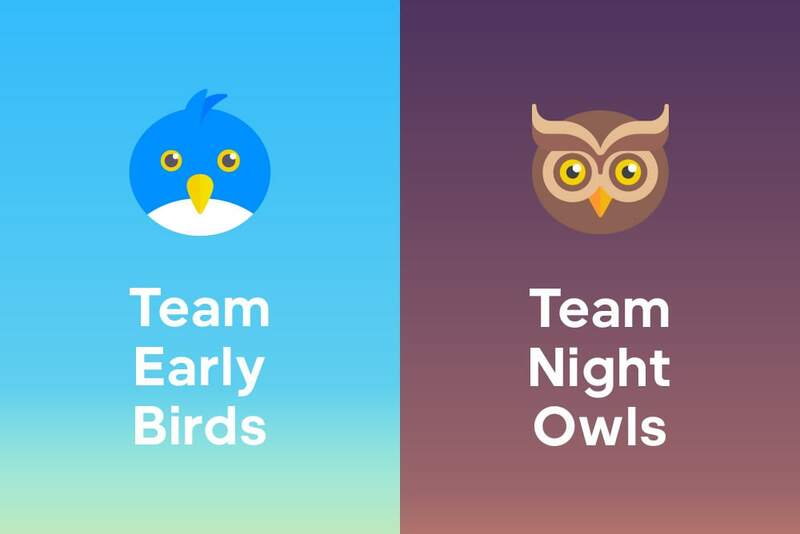 Team Night Owls – two teams will compete against each other from April 1-14, 2019. Are you a morning person and you love to run when you wake up? Then join Team Early Birds. Or do you prefer an evening run after work and enjoy running in the dark? Team Night Owls is the group for you! As soon as you have signed up for one of the teams, you can get started. You’ll find your group in the Runtastic app under “Profile” – then tap “Groups & Communities”. How much do I have to run? What can I win? The group with the most participants wins: five participants in the winning group who have run at least 10 km will be awarded adidas packs (1 pack includes a pair of adidas Ultraboost 19 running shoes, one running shirt, and a pair of running tights). 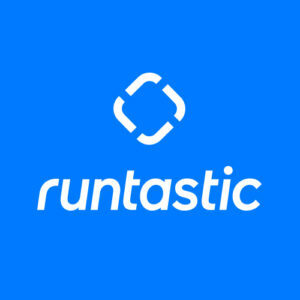 In addition, each member of the winning team will be emailed a free Runtastic Running Guide. *Read the eligibility requirements here. adidas Runners Community: Be There and Feel the Team Spirit!